The rumored phone by XOLO the Q600 now goes official. The XOLO Q600 has a 4.5 inch display with FWVGA resolution. It runs on the latest Android 4.2 Jelly Bean OS. Under the hood it packs a Quad core Mediatek processor clocked at 1.2GHz. The ram is 512MB with 4GB internal memory for music etc. At the back it has a 5MP camera along with a VGA front camera. To keep it running there is a 2000mAH battery. 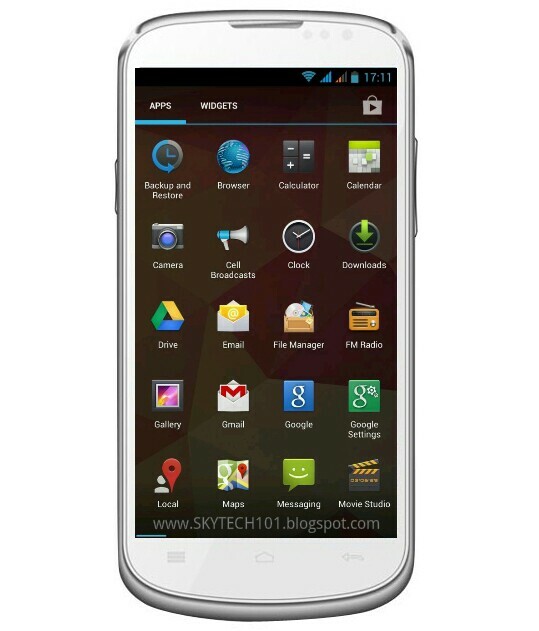 Xolo Q600 is priced at Rs. 8,800. And its now available on online stores.